All you need in a rush morning is a smoothie. It is quick to prepare and gives you energy to start the day with a smile and even keep you full till lunch time. 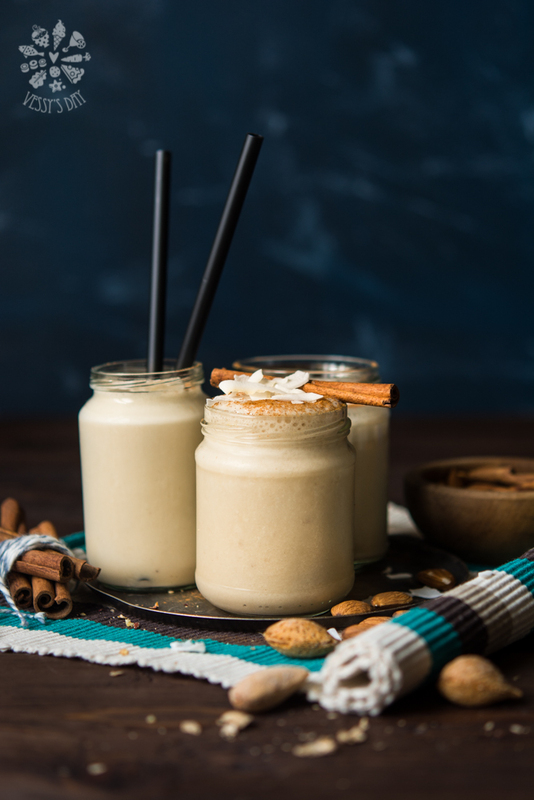 There are endless combinations of flavors and ingredients when it comes to smoothies, but this is classic – bananas with almond milk – Oh, Boy, drooling here! Feel free to add a tea spoon of chia or flax seeds for extra power and vitamins. 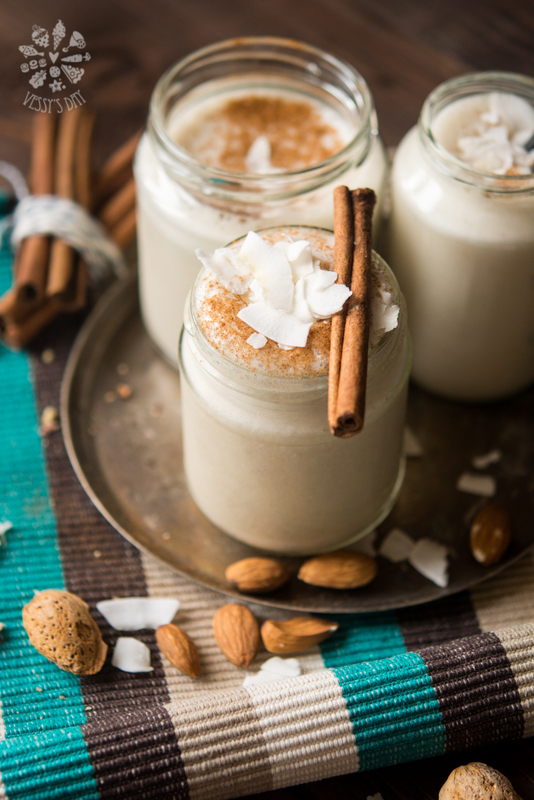 **Prepare your own homemade cashew milk, just follow this super easy and quick recipe.